CU by Day: Super Stash #2! Hi everyone, welcome to another Thursday edition of coming soon from Memory Clips! This week Ramona's come out with another fabulous collection that goes perfectly with her DSD Secret Stash Grab Bag.. Secret Stash #2! I had so much fun with these fabulous papers and the alpha is just adorable! 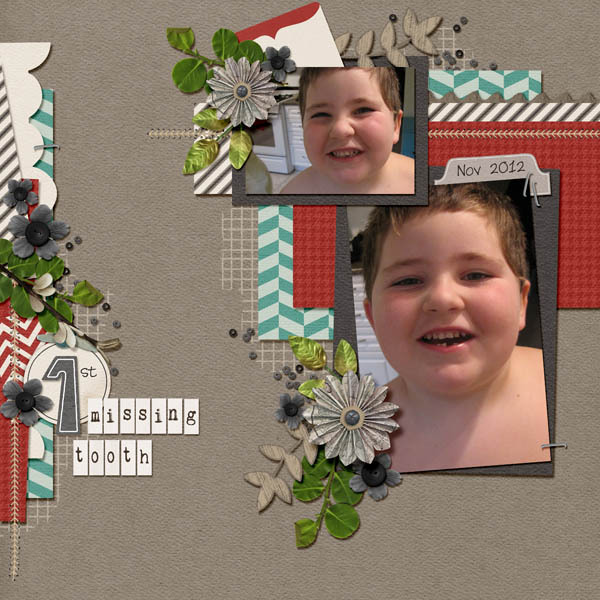 Here's a page I made which also uses one of the templates in the Side by Side template pack available at Brownie Scraps.